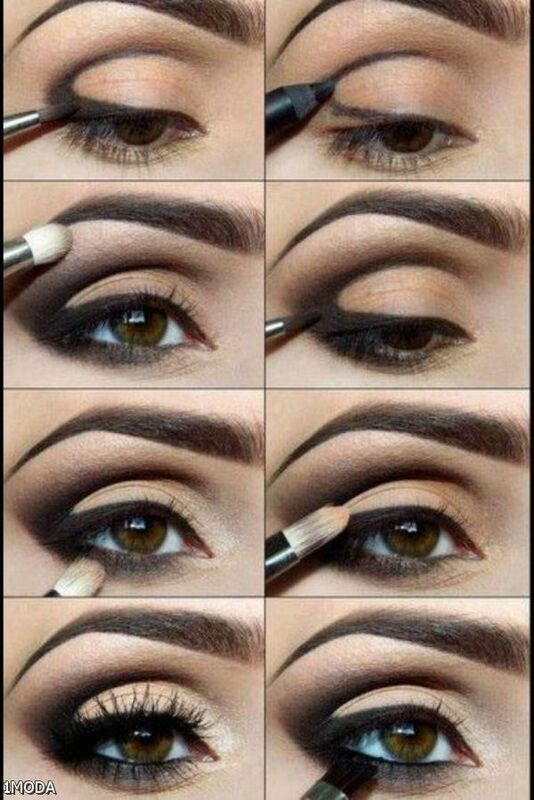 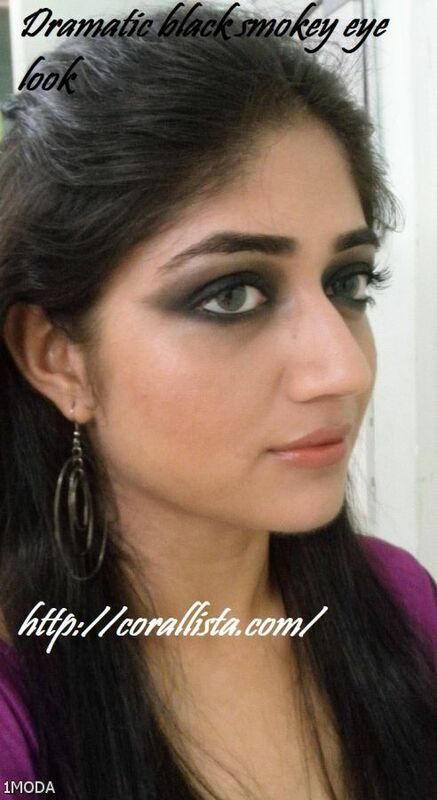 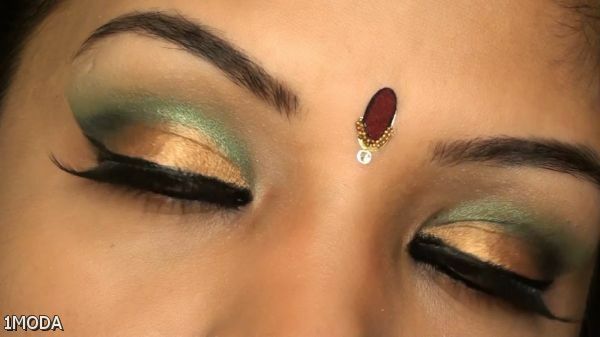 Eye Makeup Tutorial For Dark Skin. 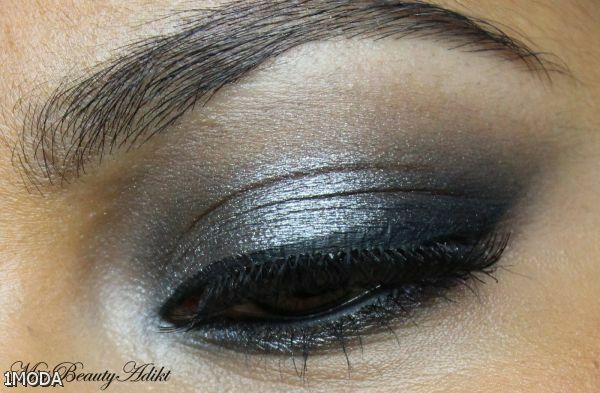 This post focuses on the best eyeshadow colors and other eye makeup tips for women with darker skin tones. 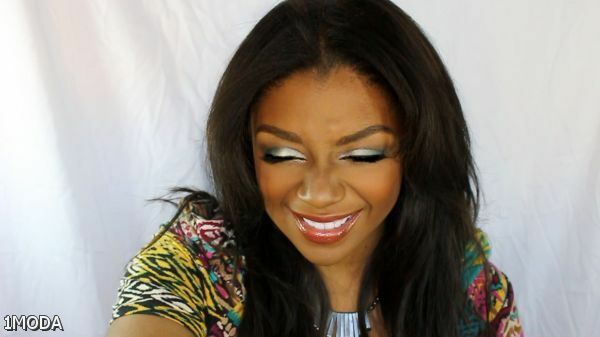 Your dark skin tone can handle seriously pigmented colors like no other!